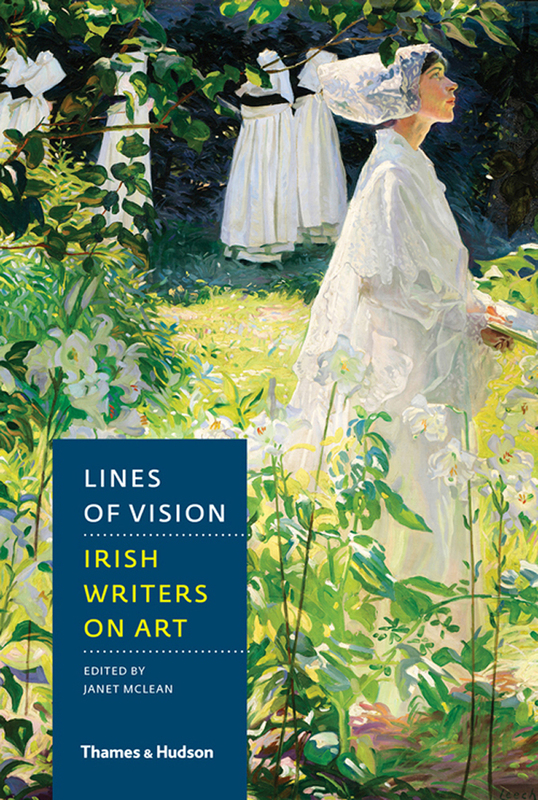 The National Gallery of Ireland is currently hosting the exhibition Lines of Vision: Irish Writers on Art to mark their 150th anniversary. Fifty-six Irish writers have written essays, stories or poems inspired by pieces from the gallery’s collections. 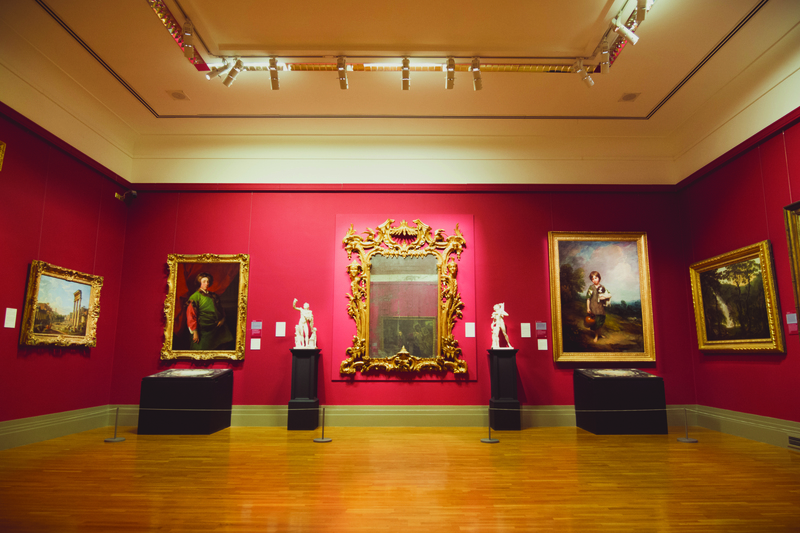 Erica Gurnee spoke to its curator, Janet McLean, and Dr. Tom Walker, from the Department of English, Trinity, about the inspiration for the show and their plans for its future. Where specifically did the idea for this exhibition come from? Janet McLean: It was my idea and it came to me around 2010, about the time that the huge building project that is taking place in the gallery at the moment began. At the time, I realized that more and more gallery space was going to be closed. I suppose in a way the idea was born from my frustration as a curator. Normally, I would have had suites of rooms to hang pictures from my area, which is Modern European art, but I was restricted to one tiny room, so that was quite hard. I then started to think about things to do and I suppose in a sense the idea was also born from the recession. Part of my job is to acquire paintings for the collection from the Modern period. The gallery board realized we needed to buy more modern paintings, but then around that time  the budgets were completely cut. I started to have to look more closely at the things we have in the collection and think of things I could do with them. I was very conscious that the gallery’s 150th anniversary was coming up, so I ran this idea by our previous director and he really liked it due to the gallery’s long history and association with various writers – Oscar Wilde lived across Merrion Square, and W.B. Yeats was one of our board members. That’s how the idea came about; it was really a way of getting past physical and financial restrictions and looking closely at the collection and remembering the great works that we already have. Originally, my idea started as a book. By the anniversary I thought all the pictures would be back where they originally hung as was planned in 2010, so I imagined the book could then be incorporated into an audio trail around the gallery, allowing people to look at a painting and hear a reading of a poem. However, from the beginning I felt very strongly that the book should really reflect the visitors who come to the gallery. It wasn’t just about art history and the curators saying, ‘this painting is this date, this is important and look at the perspective.’ It really was to turn the art right back at us and see and think about what people associate with it when they look at pictures, and then articulating this idea. I just had this lovely idea of looking at a picture from another time and Victorians looking at it and then people in the 20th century and so on. The idea of the picture being a static object and thinking about what goes on in peoples’ minds when they look at these objects is what really interested me. What do you want the visitors to get out of the exhibition? McLean: I think for the visitor, I would probably hope they would have fun with the exhibition and not feel intimidated by it. For me, the exhibition is an exercise in getting people to relax amid art and to feel that they don’t have to know art history, or dates, or timelines to get something from a picture. Artists in particular don’t often know art history. They look at pictures and see compositions and motifs that interest them. The idea is to make people feel it’s okay to come to a gallery and know that they don’t need to have the visual language to look at art. I sometimes feel people are intimidated coming into art galleries, whereas if it’s music and people listen to music they don’t need to know when it was composed to feel they enjoyed it. This exhibition is an experiment in that sense. What’s your favourite picture from the collection, if you had to write on one? McLean: The thing is that I made it clear to the artists that it wasn’t about choosing their favourite pictures, so it’s really good you said it, because I didn’t say to the artists ‘pick your favourite work’! I’m quite opposed to this idea of ‘Ireland’s favourite paintings’ and ‘Irelands favourite poems’. I know I shouldn’t say that, but I just think it’s one of those very reductive things. You may like something when you’re fifteen but then hate it when you’re seventy. To me, this book and exhibition was about picking a painting that intrigued them, or touched them or interested them at this moment. A funny example is Gabriel Rosenstock, who chose the Ribera painting, Saint Onuphrius (1625-29). It’s quite a dark, haunted scene. When he came to speak at the gallery last week, he was asked about it being his favourite picture and he said, ‘it isn’t my favourite picture, that wasn’t part of the brief,’ and I thought yes, thank goodness someone said that, it wasn’t the brief. He then said, ‘I don’t even like the painting!’. I think that’s good though, as you can be slightly repelled by something but find it keeps coming back to you like a really bad pop song. It’s in your brain and you can’t get rid of it. It’s that idea of your connection with a piece. 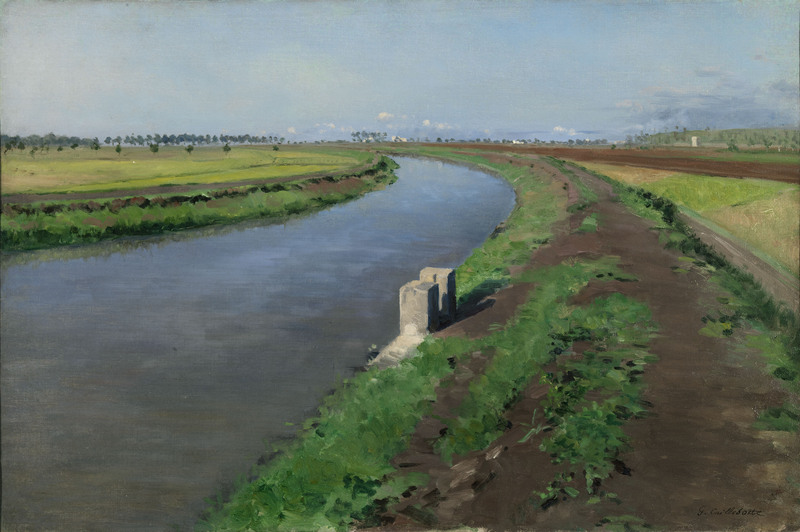 So, I would probably choose the Caillebotte painting, Banks of the Canal, near Naples, (c.1872) even though it’s quite understated. It’s a painting from my area of collection that I recommended the gallery buy in 2008. When Seamus Heaney choose it as his work that he would write on, I felt my choice had been validated and was pleased Heaney saw in the work that you can find beauty in small corners and in things that people may normally pass by. It may not be the most glamorous picture, I mean our Vermeer is wonderful and so is our Caravaggio, but I like that nineteenth century sentiment. Definitely, so which painting that at artist chose surprised you the most? McLean: Lots of writers surprised me, but I would say Paul Muldoon and his choice of Charles Emile Jacques’ Poultry Among Trees (c.1860-80). 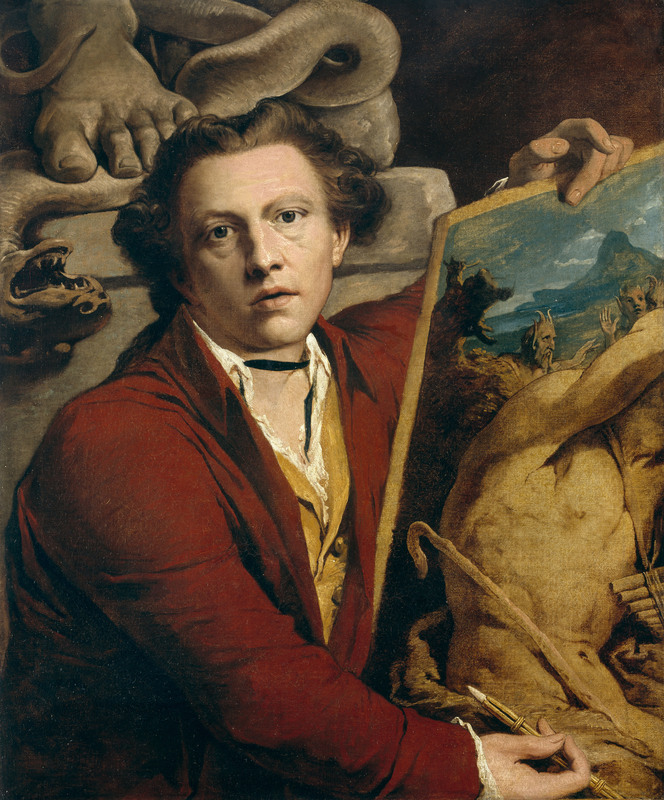 It really astounded me, as he must have found it on our database and all I could think was ‘how did you find that?’ When he came to talk to me about the picture (and the picture is part of my collection but I hadn’t even really thought about it before) I started to really appreciate Jacques the painter. He actually had different schemes – he was in the army and was an engraver as well – but his main pursuit was poultry. He made a manual about keeping poultry that you can find online from 1858. Anyway, when Paul Muldoon came and visited the gallery it turned out that he had a real interest in chicken and poultry himself. So it’s things like that that were a surprise to me. It seemed like such a strange choice at the time as he’s quite urban, but so much of his childhood influenced his decision, which is lovely. Other people did too, like Carlo Gébler picking Roderic O’Conor’s La Jeune Bretonne (c. 1895). Gébler writes quite a lot about contemporary life and he’s quite hard hitting, so this seemed like a very soft, sweet painting in comparison. However, he has put the work in the context of a prison where a prisoner is actually copying this picture as a present for his mother, so when you read his story, you suddenly realize, ‘oh this makes sense’, in contrast to at first thinking ‘what a weird choice’. Overall, I think all the choices were surprising in different ways, [especially] what ended up being written about them. Professor Walker, what is going to be your contribution to the exhibition? Tom Walker: My plan is to organise an academic symposium towards the end of the show. There are lots of events scheduled with contemporary writers at the moment, but the idea is to do something more academic. What I find quite interesting about this exhibition is that there is a long tradition of Irish writers being very interested in the visual arts. Beckett was tremendously interested in the visual arts. Yeats trained as an artist and obviously his father, brother and sisters were involved in the arts. He references paintings a lot in his work. Someone like Wilde is very interested not only in the arts but in the way people see, like Walter Pater or John Ruskin have written about visual culture. It would be both about the present, but also about the fact that this has been going on for quite a long time. A lot of the acquisitions in the gallery have been paid for by the royalties from George Bernard Shaw’s plays, for example and Bernard Shaw spoke about the importance of the gallery in his education. My role is to broaden the exhibition from just the contemporary side of writing.